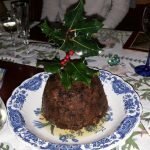 You are here: Home / Holidays, Travel & Adventure / Cruises and Cruising Tips / How not to gain weight on a cruise and other essential cruise tips. There are some things in life that you think perhaps you’ll never do and others that take you quite by surprise and you do do. For instance, I never thought I’d be wondering how not to gain weight on a cruise, but I did, and well, I didn’t! Then there’s bungee jump (sorree, never no never), jump a horse over a 3 metre fence (done), climb Mount Kilimanjaro (done), white water raft the sun Kosi in Nepal (done), jump out of an airplane (never no never), and believe it or not, I never thought I’d get to go on a cruise. Not just any old cruise mind you. But 104 sleep filled nights (crikey that slumber rocking is nice) type of a cruise. And as I was sitting down chatting to some of my mates recently the talk got round to Sea Princess and her amazing global circumnavigation and what it was really like. How not to gain weight on a cruise when the food is awesome. How not to gain weight on a cruise: Make a plan and stick to it. Buy a Fitbit – Understand what you eat, and what your burn off. Is Seasickness a big issue on a large ship? Will you get bored on a long cruise? What were the people like on the Sea Princess World Cruise? Were there lots of older people? What about the dining situation? Does a large cruise ship feel crowded? How to keep in touch with friends and family. So what’s it like being home? I can assure you that the food was good, very good, actually all kinds of fabulous, and as far as I know I’m not ill! 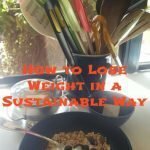 But I lost weight – a whole 500 grammes – which although insignificant in the general scheme of things is actually quite meaningful when you’re over 50 and weight is hard to lose – if only you could just drop it off at the airport with your bag. And Dave managed to lose 3kgs. This wasn’t the norm, because the all kinds of amazing food is hard to resist and some people do put on weight during a cruise, but I think we’re proof that you don’t have to balloon in any direction because there are plenty of healthy options to keep you feeling full without piling on the calories, and lots of opportunities to exercise daily too. So how’s it possible not to put on weight on a cruise? What happens if you get seasick? What’s the entertainment like? Will the ship be full of really elderly people? For the first two weeks we pretty much ate everything (within reason) before we decided that unless we wanted to be buying a whole new wardrobe by the time we reached Dubai, then we’d better cut back and start looking at the cruise as a way of life rather than a holiday. So after Dubai we swiftly made a plan. We would eat three meals a day, and cut out morning and afternoon teas saying “NO” to the (oh so delectable) cakes, except on special occasions – or if we’d had a particularly hard workout in the gym. Those three meals a day would consist of healthy options, lean meat, fish and salad or vegetables for most of the time. Yoghurt and fresh fruit for breakfast along with egg and a piece of smoked salmon perhaps. Salads or cruidtes with a little cheese and biscuits for lunch, or perhaps lean meat with vegetables. We avoided fried foods, pastas with rich sauces or foods which looked complicated or thick with cheese (although the gravy on Sea Princess was a must when there was roast chicken or turkey). I’m not saying we were good all of the time, just most of the time. Those delectable deep fried scallops and chips, and beefy burgers from the Riviera Deck were a rare treat, and pizzas from La Corniche were reserved as a treat for some of the days when we’d been walking for hours and hours on a shore excursion. Personally I avoided bread (although the bread is freshly made onboard and delicious) because I know how much it bloats me. I also kept my servings of potato and rice to a minimum, filling up with extra servings of steamed vegetables instead. And because Dave swam 100 lengths of the pool most mornings and worked out hard in the gym (think 900 calories hard) he didn’t need to cut back on carbs nearly as much as me. Now this might sound a bit boring. But it wasn’t. Because there are so many delectable items and so much choice it wasn’t hard to pick the healthy options and then add a little bit of naughty interest with something you just couldn’t pass up on, but in a very small quantity. Not like at home where you cook something quite fattening and eat the whole lot, just because! Well, also just because you’re not going to waste it! On the ship you can pick and choose. 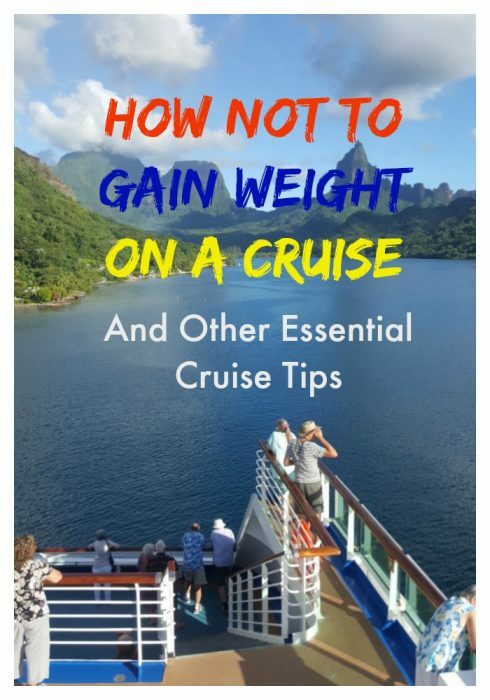 We both decided early on in the cruise that we needed to find out how not to gain weight on a cruise, so in order not to gain weight we would see the world cruise as a fitness cruise to adventure rather than a cruise to eat. And after a week of eating All Of The Food and doing lots of Specialty Dining, we felt like slugs, so we calmed down to be more judicious in our food choices! I always did a double loop around the buffet to see what was available and made my choices before piling things on my plate. I also always chose the small dinner plate as opposed to the large one, and I tried not to go back for seconds (a sure way to gain weight). In the formal restaurant I said no to the bread rolls, but did have a bread stick or two, and because the starter and main meal portions are of a reasonable size I didn’t have to decide how much to eat. I would only have a pudding occasionally – but then I nearly always crumbled if there was a Norman Love chocolate creation on offer! Wine. Now here was the thing which could have been my downfall because you know, eating out, socialising – yes, that and all those empty calories. But I’m an introvert at heart and a bit of dutch courage in the socialising stakes is a bit of crutch for me. But I guess I did okay. Perhaps my trick of keeping my (white) wine glass topped up with ice keeps me in check. I don’t know. Anyway, it worked. 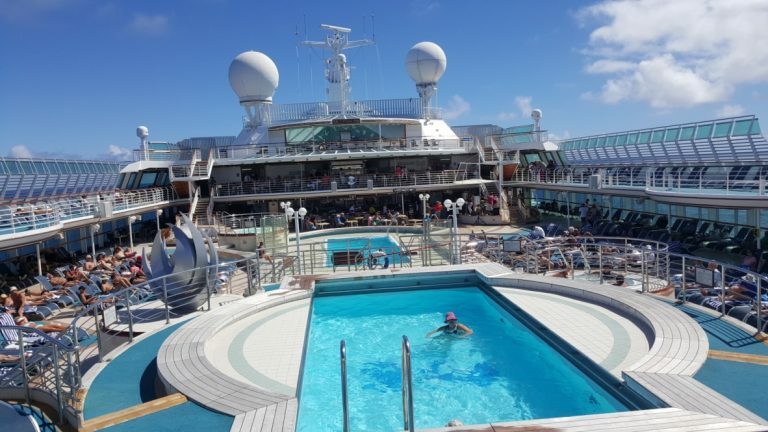 Getting enough exercise is pretty easy if you make the most of all the exercise options onboard and ashore, and we all know that exercise is a great way to balance possible weight gain. 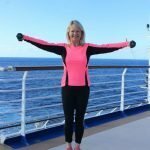 Here are our simple cruise tips and blatantly sensible ideas about how not to gain weight on a cruise using exercise as a counter balance. We always picked tours on shore which involved walking, the more the better. And if we did our own thing we walked our socks off – in New York I ended up with blisters even though I’d worn flat comfy sandals all day. On sea days Dave swam and went to the gym every day. I went to the gym regularly, but not every day, when I did 45 minutes either on the bike or walking machine followed by some yoga/pilates type exercises. Otherwise I walked for an hour (fast enough to breathe heavily) around the promenade deck. The easiest way not to put on weight during a cruise is to understand basics like how much energy (calories) you’re consuming and how much energy you’re burning off. Perhaps you’d also like to know how well you sleep on a cruise? To keep track consider buying a Fitbit. 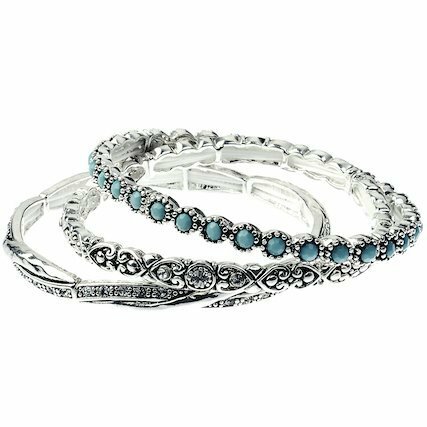 I think popping one on your wrist to keep you, your exercise and calories in check is a great way to keep your weight in check on a cruise (and at home). Another question my friends asked me was did I ever get sea sick? Well no not really. There were probably three days I can remember where the ship did rock and roll in figures of eight and I felt the need to return to our stateroom and lie with my feet up on the bed for a couple of hours. Sometimes the rocking made me sleepy but If the seas were rough the Captain would generally put the stabilisers out which really stopped the rocking, and most of the time you barely felt any sea movement at all. The shop onboard will generally have limited for you to buy if necessary. If you’re really ill then see the ship’s doctor. My cruise tips for seasickness are to come prepared with your own sea sickness remedies, not eat for a few hours, and lie down on your bed while the sea is rough. Gosh no! There is much to do on a large ship. Okay, so I was blogging and Dave was busy photo editing which kept us pretty busy on sea days, but there was so much to do or try that we didn’t in the end get around to doing it all. If you are keen to try new things or enjoy stuff like trivia quizzes, carpet bowls, table tennis, arts and crafts, enrichment lectures, zumba, exercise classes, deck qoits, lying by the pool, reading books, lazing in hot tubs, (and the list goes on) you’ll never be bored. 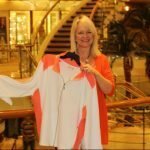 But my advice is that if you’re considering a world cruise I’d suggest having a hobby or project you want to do – or maybe a course you’ve always wanted to do – because it’s a great opportunity to do this. What were the people like – gosh 2000 people how awful – didn’t you find that you ended up avoiding people? Well no. We met all sorts of lovely people, and the people we didn’t have anything in common didn’t want to socialise with us anyway. Yes, there were lots of retired folk because a world cruise is a long cruise, and mostly you need to have time on your hands to go away from home for around three months at a time. However, we met other people who were in their 50s and younger who had taken sabbaticals from work to come on the 104 night cruise. 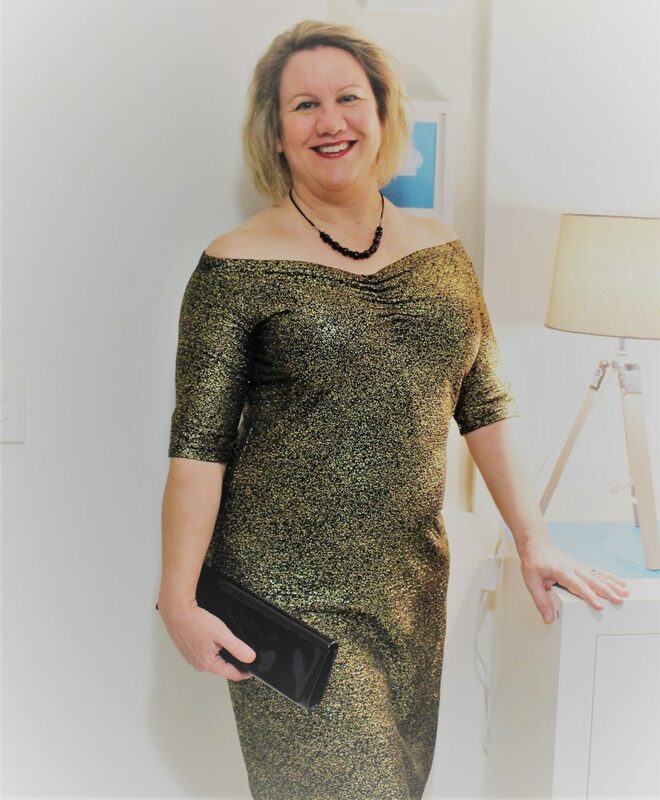 To begin with we thought that the people we were paired with on our formal dining table might find us a bit challenging, and we might find them a bit challenging too because we were all quite different. But we all became the greatest dining friends and looked forward to spending mealtimes together. Tip: You can change tables if you find you really don’t get on. 2000 passengers on the ship. Really? Didn’t someone mis-count? You actually wouldn’t know because in my opinion it never felt crowded at all (and I’m a country open-space girl at heart). On Sea Princess the formal restaurants never felt over crowded. And the buffet – we though we’d probably eat there very rarely because there might be queus. Actually I can count on one hand the times when we queued, and then it was all a matter of avoiding a peak time. Occasionally the most popular production shows or enrichment lectures were full. Sometimes the ship remedied this by putting on a simulcast in another lounge or the show/lecture was repeated. We thought that maybe the hot tubs would always be full and the swimming pools would be impossibly crowded – but no, they weren’t at all. What’s the entertainment like? What abut the entertainment. Wasn’t it mostly crap? Didn’t it get repetitive? No ways? Am I easy to please? I think not. A couple of comediens let the side down maybe, but in general the shows and entertainers were world class – the production shows were always changing and we loved them for the razzmatazz, fabulous dancing and wonderful vocalists. Oh and a Shout Out to a young Canadian entertainer, Danny Shamess the singer guitarist who entertained us at cocktail hour in the nook each day before dinner. Well, the internet can be slow on board, and sometimes non-existant due to the position of satellites. But generally internet was available which meant Facebook and Facetime were often the best way to keep in contact. I put an Aus Post sim card in my mobile phone as soon as we left Australian shores, which proved inexpensive and very convenient. Nearly everytime we went ashore in a lot of different countries, I was able to phone a member of our family. From what we saw, the doctors and nurses on board Sea Princess were expert at dealing with nearly every medical emergency or small medical complaint, but seeing the doctor on board is expensive and you do need medical insurance cover. A ship is not a floating hospital. If you get really ill you’ll most likely be speed lifted to the nearest hospital in whichever country is closest. Make sure you take all prescription medicines with you for the duration of the cruise. If you have any medical conditions make sure the ship doctors are equipped to deal with them before you book your cruise, and make sure you inform your insurance company too. 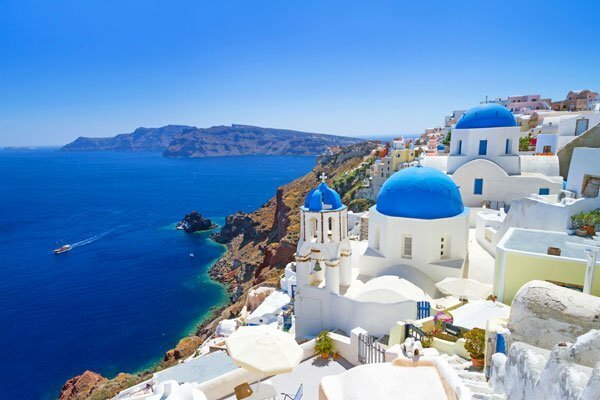 We never travel without insurance and we have been very happy with buying travel insurance from 1Cover and Covermore. Weird. I keep looking in the fridge for food and wondering why no one has stocked it up. And I can’t believe that the fairies aren’t making my bed or doing the vacuuming! Most of all I miss waking up to a different country or iconic destination every other day! Time to go cruising again! We actually did well on our couple of cruises by always taking the stairs. Every day, every time, no matter how tired we were!! And personally, I actually got tired of the food—I know, crazy!! I was so ready to come home to a “simple” meal of peanut butter & jelly sandwich!! I know exactly what you mean Jodie! As gorgeous as the food was, at the end I was craving something boring and simple! I think I might need to be a Fitbit, not for cruising, but for every day. 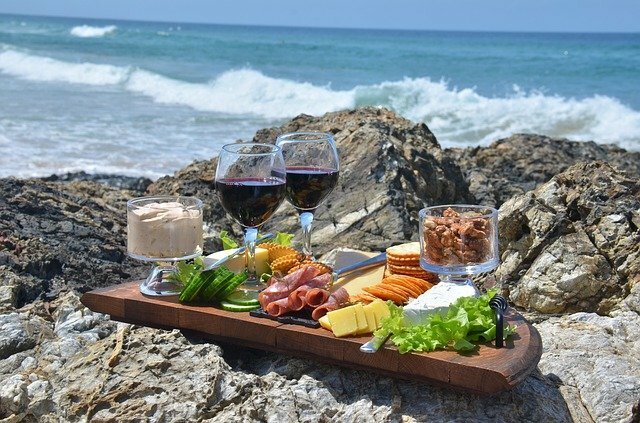 Some fabulous tips here Jo for anyone going on holidays when there might be a lot of lounging, eating, drinking…… Thanks Jo. Hi Jill, Yes I think Fitbits just keep us accountable – and sometimes that’s all we need. Which are the Best Cruise Deals? Top Travel Bloggers share their Cruising Stories.